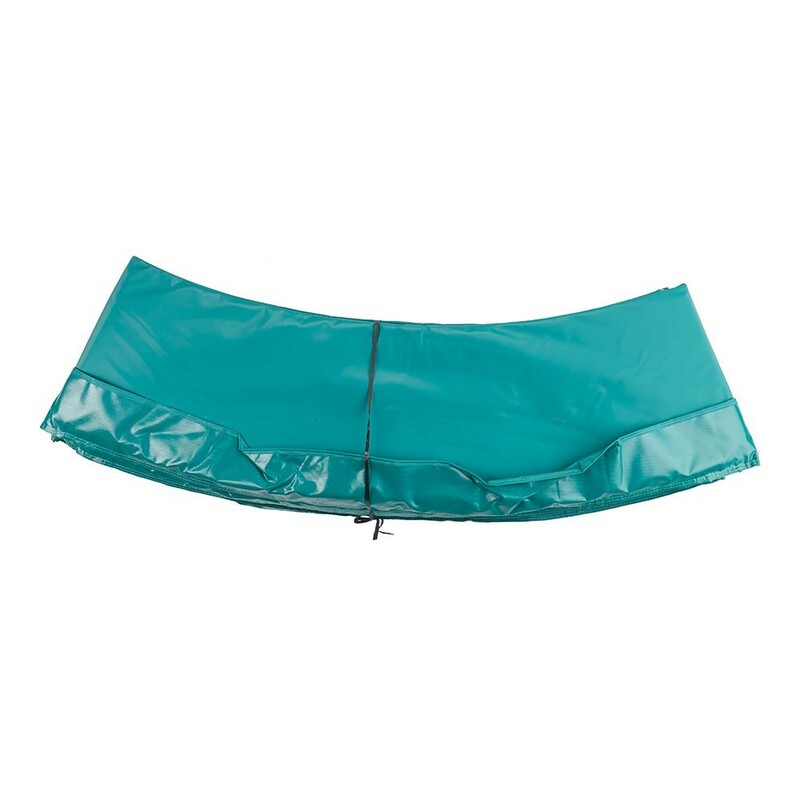 10ft Green frame pad for 3.05 m trampoline. 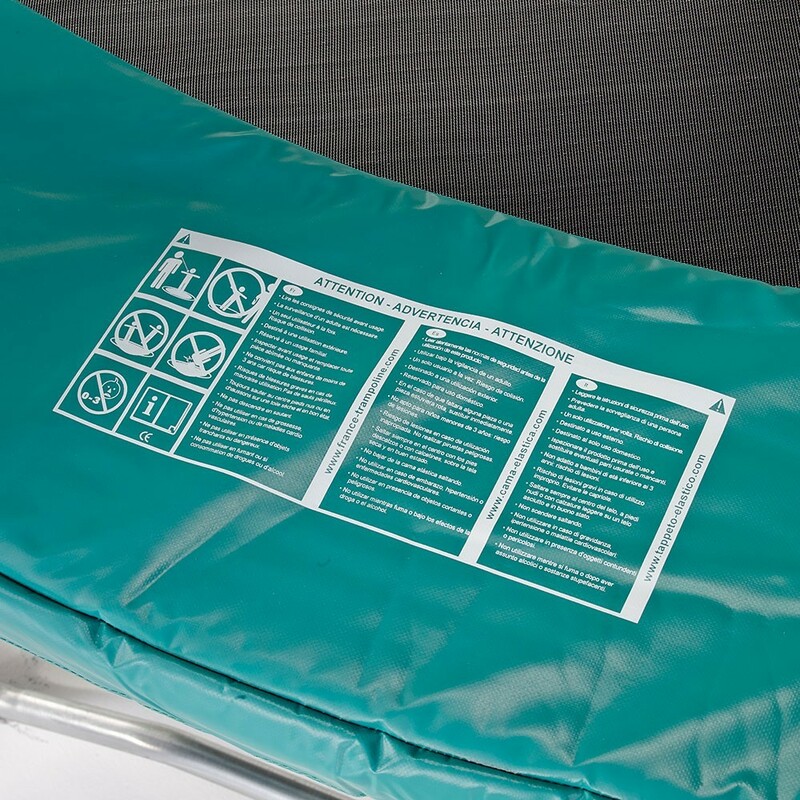 One of the essential components to guarantee maximum safety on your trampoline is the frame pad. It is the piece of equipment which hides the springs and will break users falls on a trampoline. 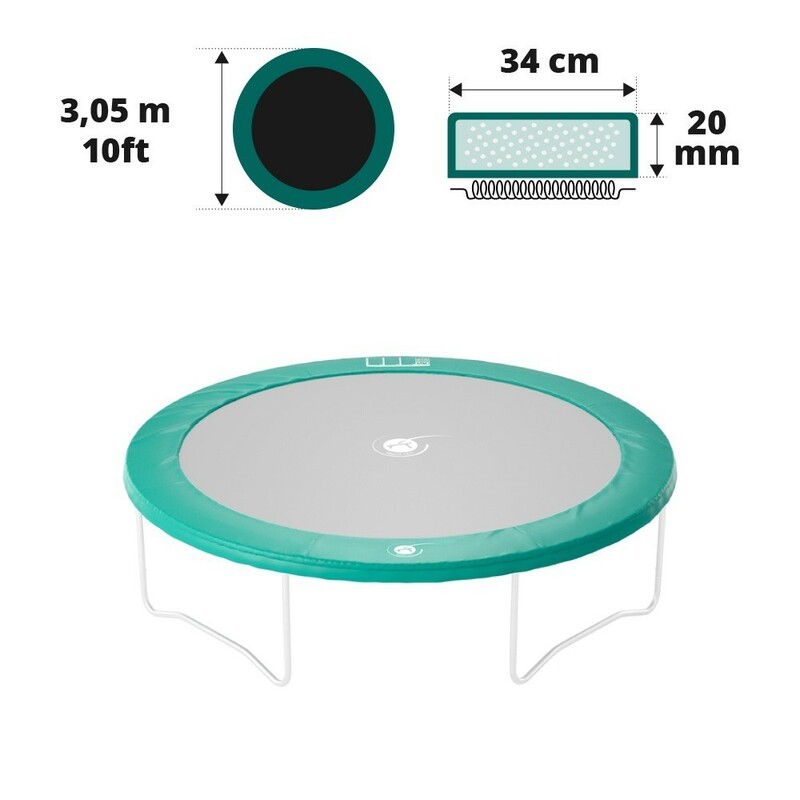 - This green frame pad can be fitted to our Oxygen 300, Access 300, Jump’Up 300 and Booster 300 trampolines or on a trampoline with a diameter of 3.05 m, from any other brand, as long as it has the same measurements and springs no longer than 180 mm. To measure your trampoline, measure the exterior diameter from edge to edge. - This frame pad is made from EPE monobloc foam (expanded polyethylene) which is flexible and also shock-resistant. EPE is also waterproof which will allow it to be more weather resistant. - This monobloc foam is 25 mm thick. Contrary to most frame pads, it will not fall apart from the first shocks it gets. 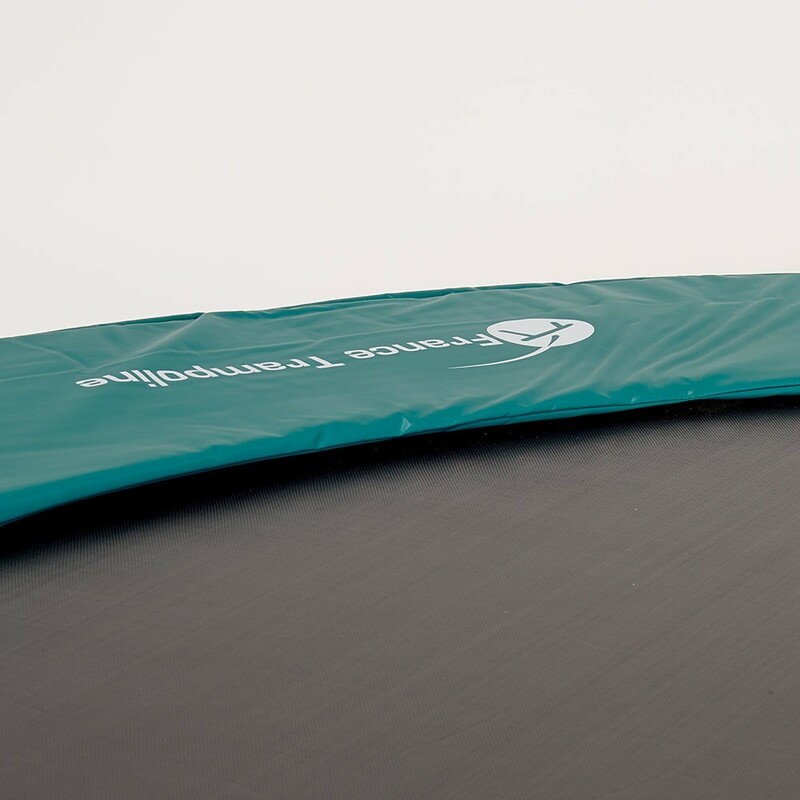 - To strengthen its solidity, the 3.05 m frame pad is also delivered with a thick green, technical PVC cover of 0.55 mm in thickness, with a density of 650 g/m². 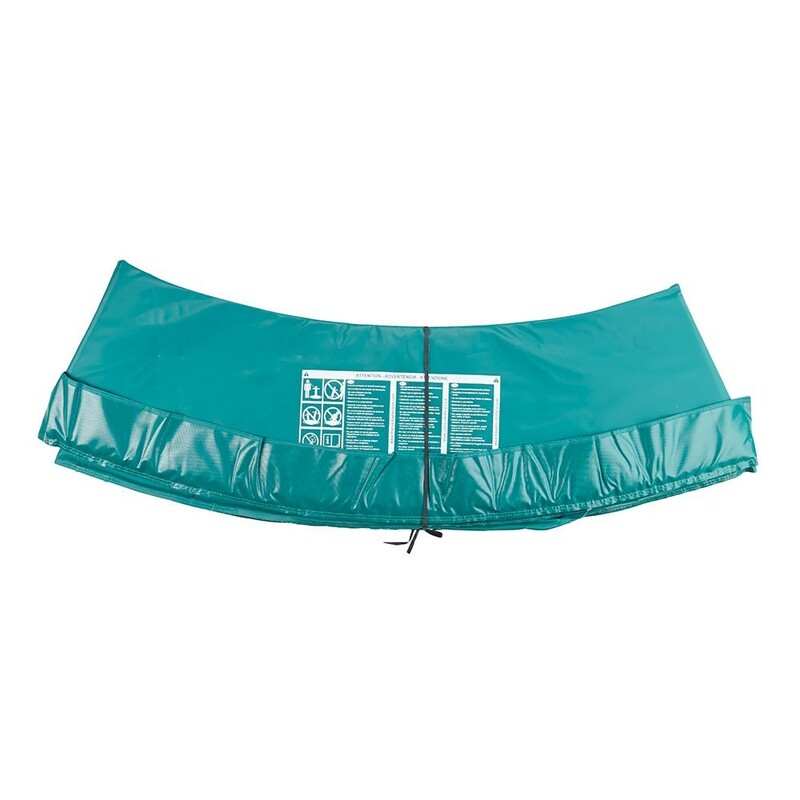 - So that your 3.05 m frame pad remains firmly in place on your trampoline, it has a simple and practical fixation system. 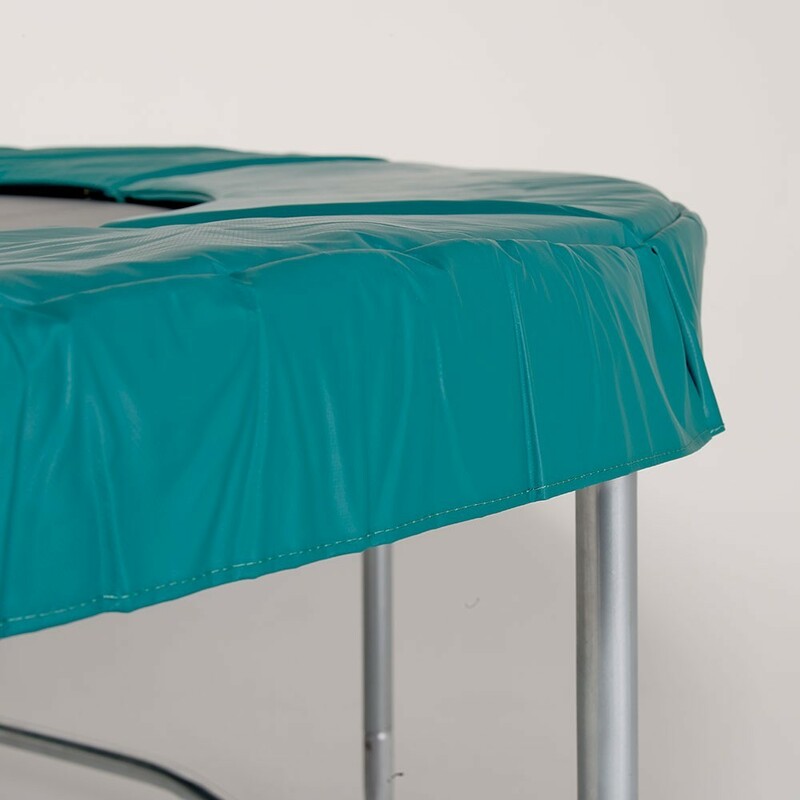 Steel eyelets are placed at regular intervals on the lower part of the frame pad, through which 12 black elastic straps are placed in order to keep a space between the springs and the frame pad when the trampoline is in use.